Form alliances and partnerships with relevant stakeholders for effective monitoring of Important Bird Areas (IBAs). 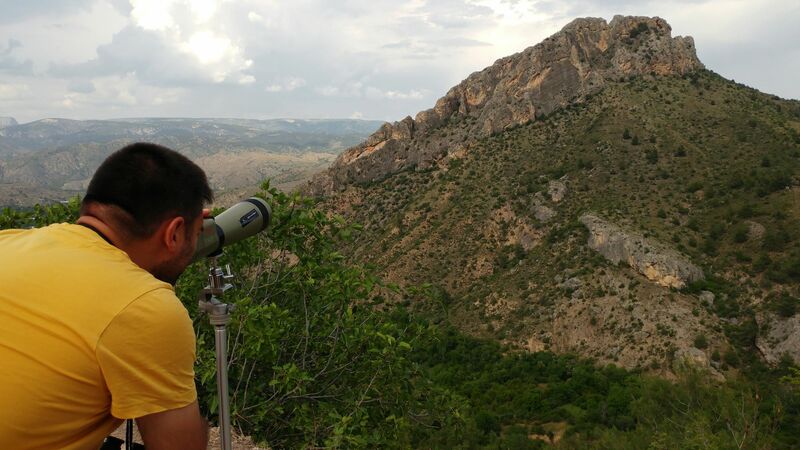 Monitor and synthesise studies on conservation status and threat categories of IBA trigger species in Turkey, and, to this end, form partnerships with academicians, national/international CSOs and birdwatchers. Contribute in the development of regional or national action plans and red-list assessments of IBA trigger species. Contribute in national bird monitoring and research projects in Tukey, wherever possible. Support all groups and initiatives and active use of eKusBank, to enhance the development of birdwatching in Turkey. Support preparation of peer review articles on status of IBAs of Turkey. Willingness for forming good relations and partnerships with all groups in Turkey and elsewhere, working for conservation of birds. Openness and respect for different views and cultures in Turkey and globally. Being able to work as part of team and self-dedication/interest in conservation of birds and biodiversity. High flexibility for traveling for job-related field studies or other purposes. Being capable of flexible time management. Fluent in verbal and academic English and preferably in another local language. Application: Candidates are kindly requested to send their CV and a letter of interest to basvuru@dogadernegi.org.